I’ve seen a lot of people doing a kind of seasonal bucket list and I really like the idea. It can be really easy to miss out on the changing seasons, what with work and life taking up so much time. Having a small list of things you’d really like to do and planning time to do them is a great way to ensure you really appreciate your time. It can be so easy to make no plans and waste a weekend or day off. Here’s my Autumn to-do list! Have a snuggle picnic. I totally made up the name of this. I wanted to go for a picnic during the summer and never did. So I’d like to pack up loads of blankets and cushions and snuggle up in a park with an autumnal picnic! Bake Parkin and/or Gingerbread. Parkin is a traditionally northern English cake or biscuit. Like gingerbread but made with black treacle. Perfect for nibbling around a bonfire. Go fruit picking. Any Norwich based folks with tips on where to pick fruit hit me up! Have a dinner Party. For me, Autumn feels like the perfect time to fill your house with friends and delicious food. 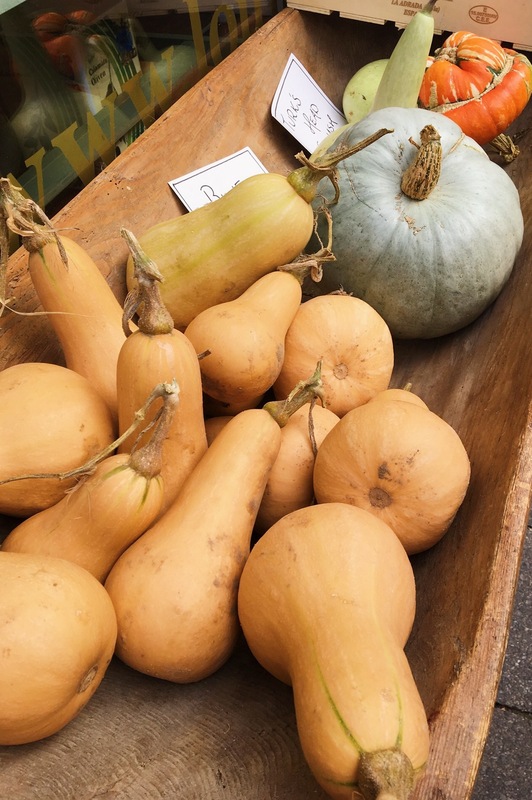 It’s taken me to the end of this list to see that I obviously like food in Autumn…. All food based! What’s on your Autumn bucket list? Hubby and I are fond of a mince pie and a cup of tea. We bought a few mince pies and have put together this review. 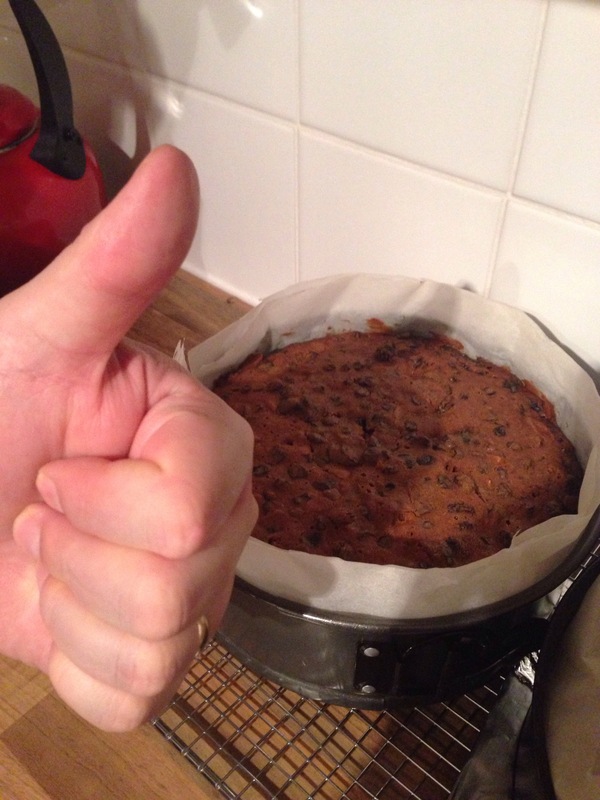 Every year me and my dad have the discussion ‘who’s going to make the Christmas cake?’ We use a recipe from an old cookbook of my Nan’s that makes two cakes. One of us will make the cakes, keep one for ourself and deliver the other when we have our Christmas time visit. It’s a tradition that I love. This year we made the cakes together and because we all now live in Norwich we’ll all get to enjoy both cakes this Christmas. We’ll have a day to make the almond paste (we use this instead of marzipan) and then a few days before Christmas we’ll ice it. The first slice is enjoyed on Christmas Day when we settle down with a nice hot cup of tea to follow our Christmas dinner. 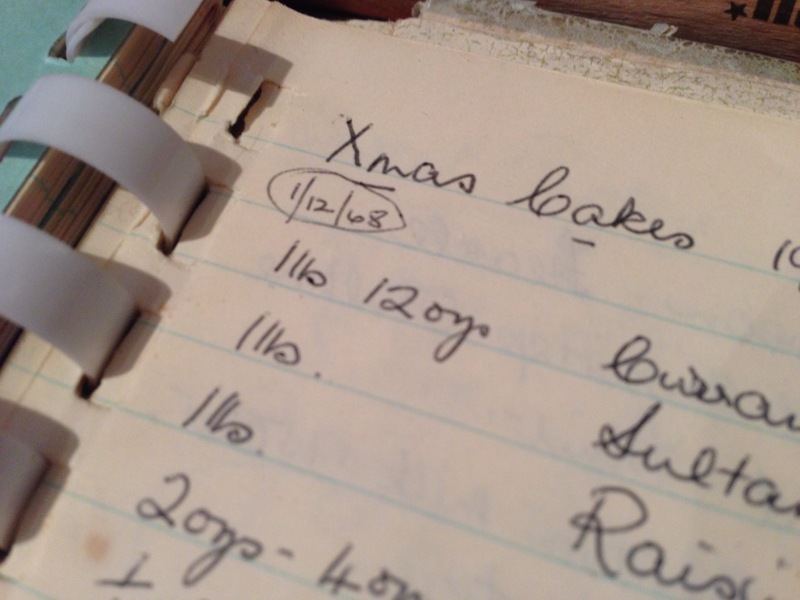 Do you have any Christmas baking traditions?